More history from the MVP. Continuing to play out of his mind, Stephen Curry resumed his historic start to the season Wednesday night against the rival Los Angeles Clippers. 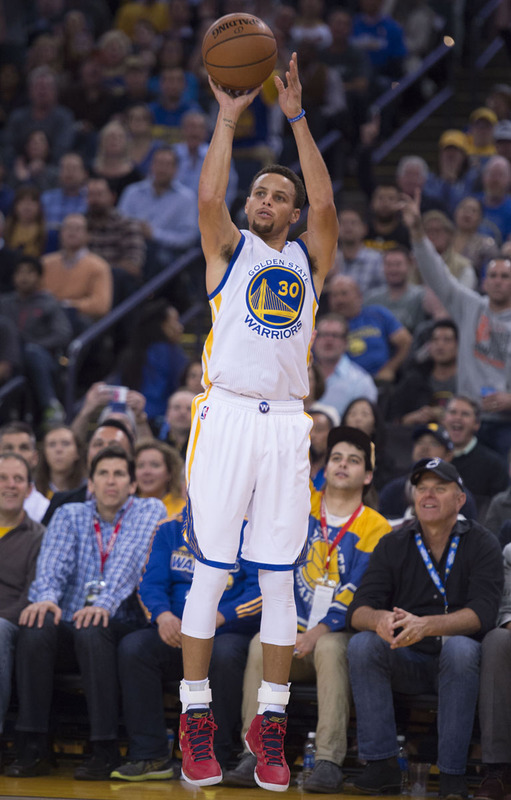 Curry knocked down 8 of his 17 shots, including 7 of 11 from downtown, en route to a 31-point performance. 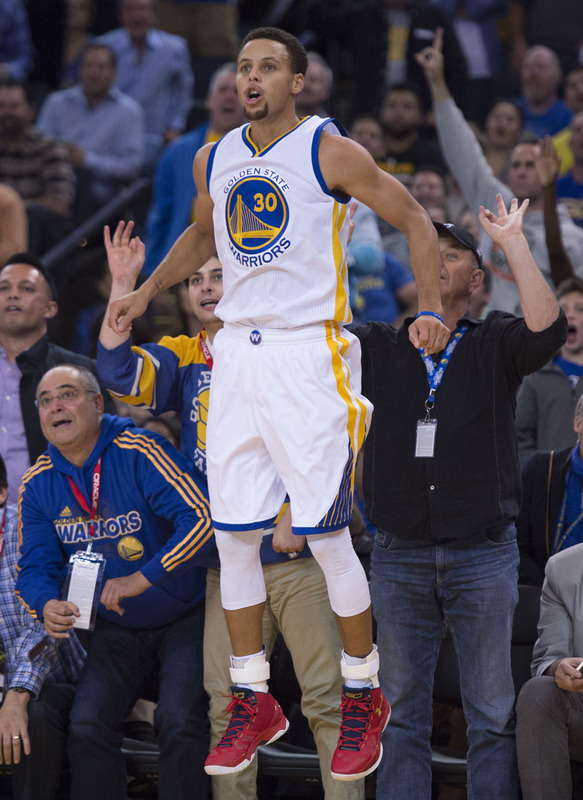 After cooling off in the third quarter, he closed the game hot to lift the Warriors to a 112-108 victory. Curry's 179 points through the first five games is the most since Michael Jordan's 182 in 1991. 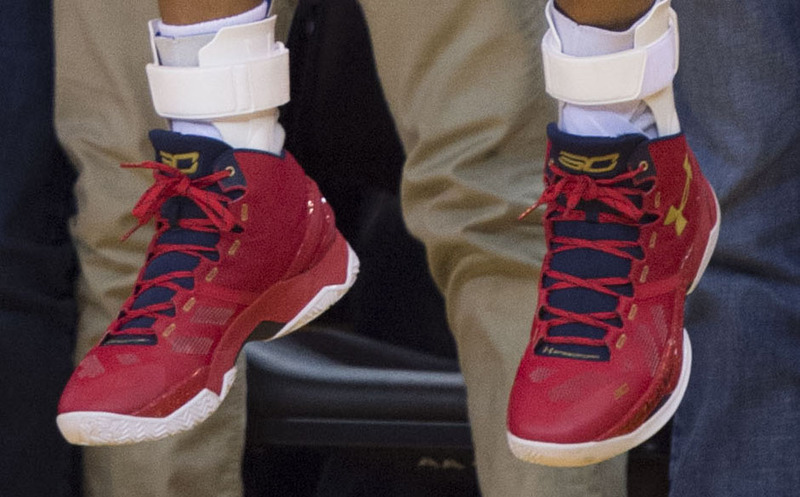 Part of the NBA's week-long observance of Veteran's Day, Curry laced up his red, navy and gold "Floor General" Under Armour Curry Two sneakers. While a release date hasn't been announced, the colorway is expected to drop.